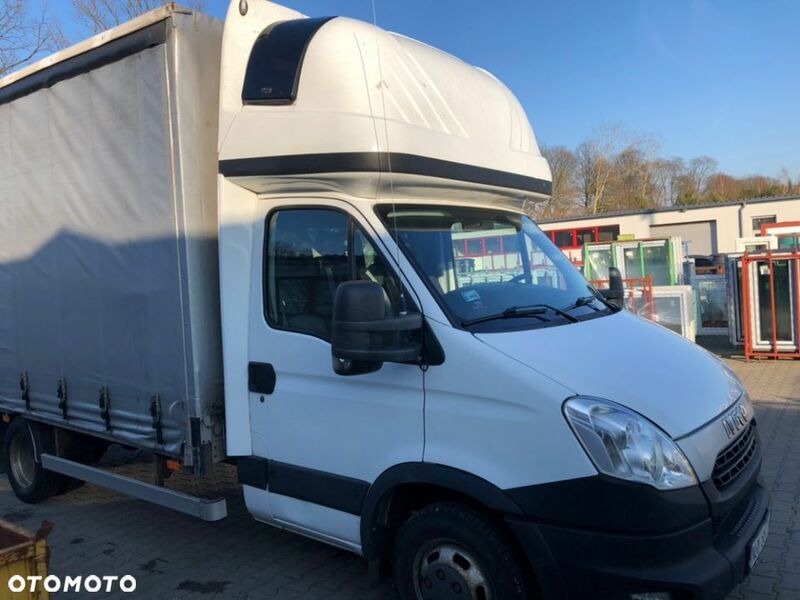 Iveco Daily 35S1... Iveco Daily 35S11 Iveco Daily 35S11 2013r. 137tys. 2.3HPI EURO 5 Automat Igła!